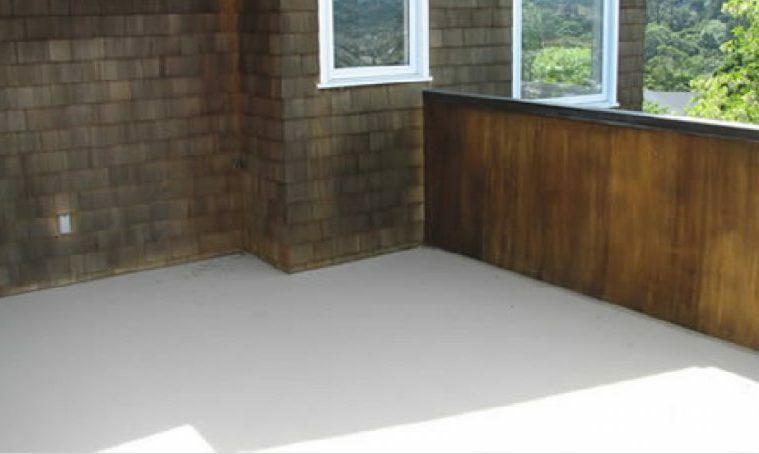 has been in the “Waterproofing, Decking, Flooring” material sales business at this location since 1990. 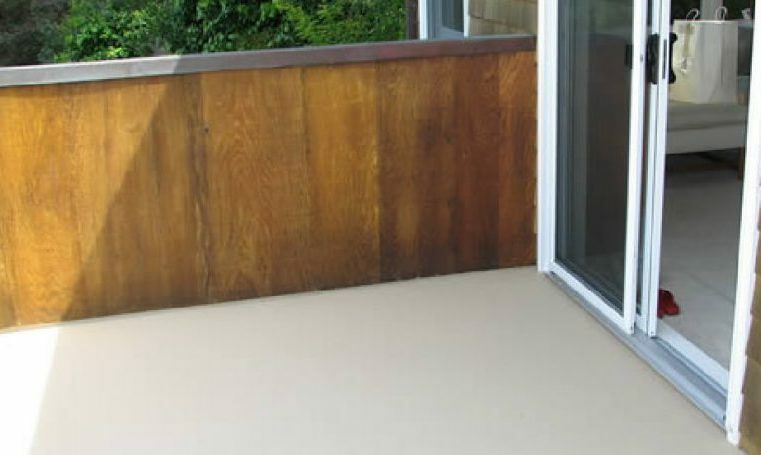 Offering over 38 years “practical” experience in the waterproofing industry, our experts will be happy to provide focused advice and help solve your waterproofing needs. 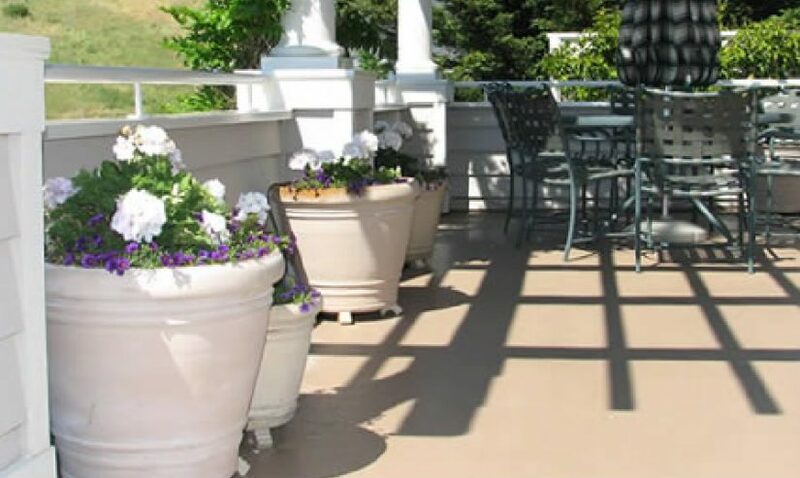 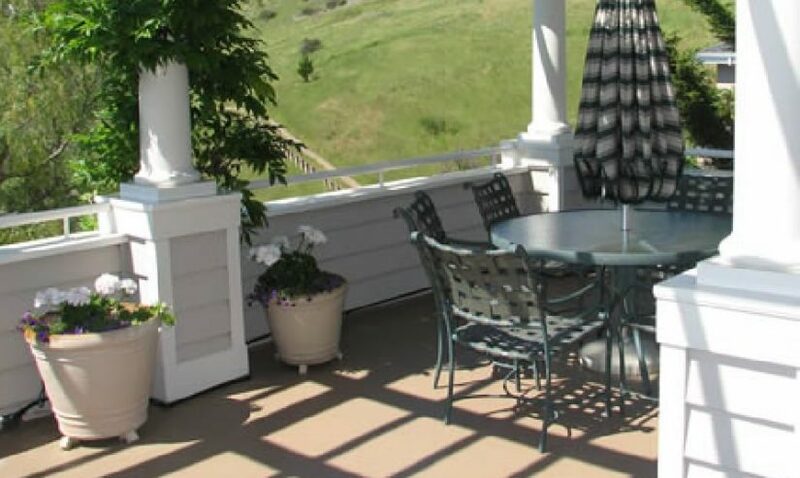 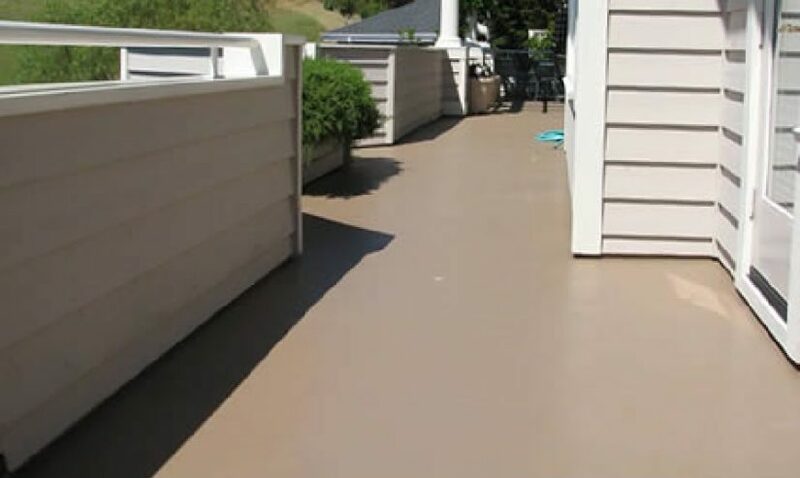 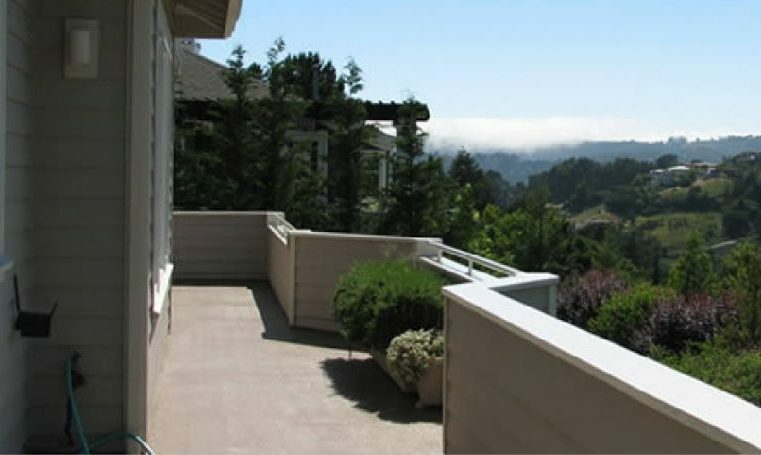 Our most popular product is Deck-70 which is a liquid applied “Elastomeric Traffic Topping”, ideal waterproofing for use over walking decks, living spaces and parking garages. 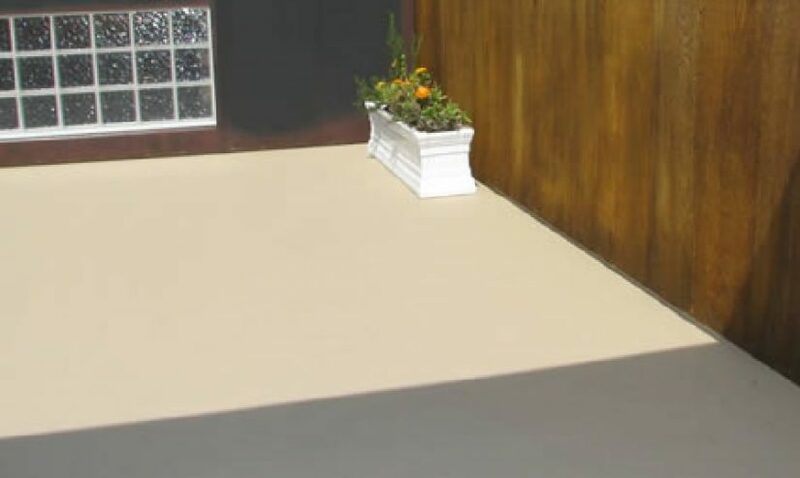 HYDRALINE membranes are suggested for between slab waterproofing under tile and stone substrate. 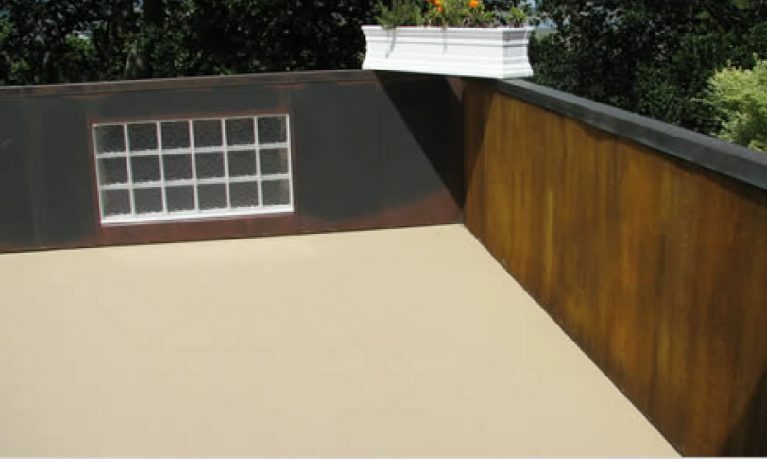 ROOF COATINGS to seal foam roofs are offered in two alternative systems (acrylic or polyurethane) to meet your needs. 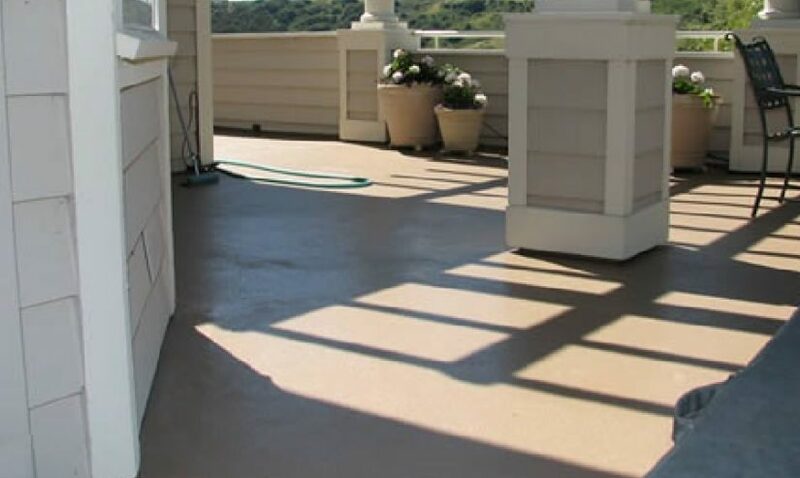 EPOXIES COATINGS for various applications from flooring of automotive repair, food processing, wine making facilities, to swimming pools, water storage and pilings are available. 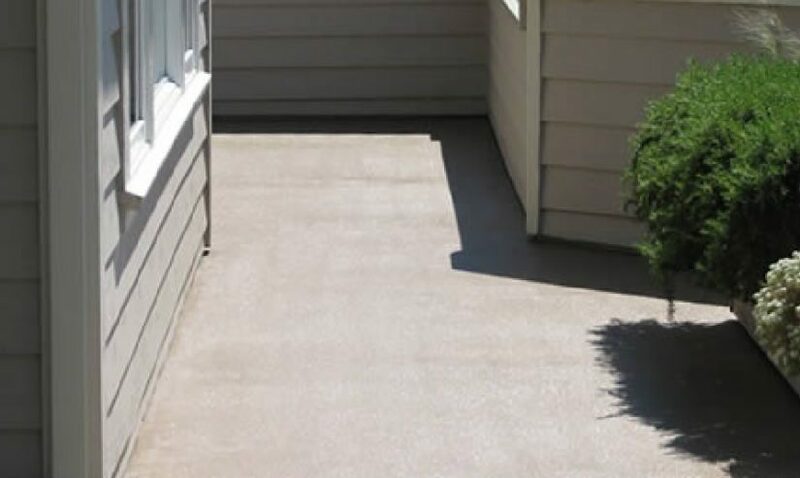 EPOXY RESIN BINDERS for seamless flooring, pebble decking and patching as well as other applications are also available. 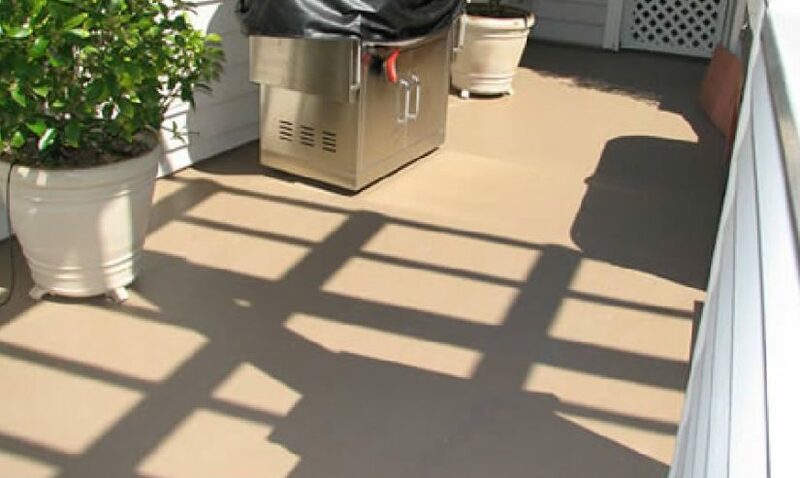 Universal Protective Coatings (UPC) has got you covered! 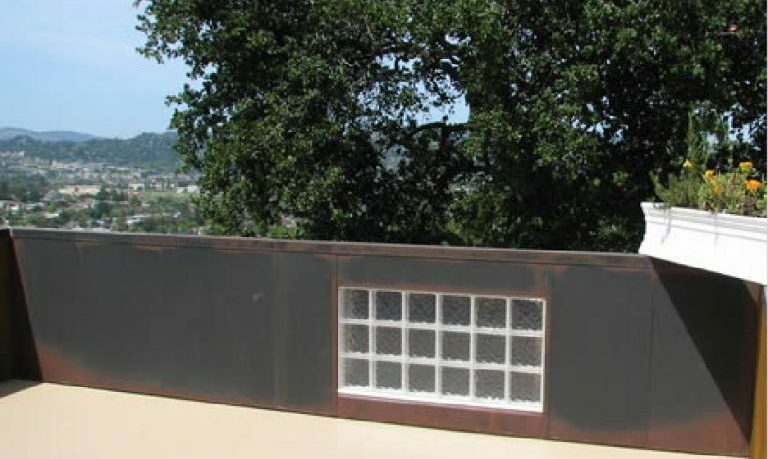 Epoxy binders and Coatings Wall finishes for stucco and other surfaces.